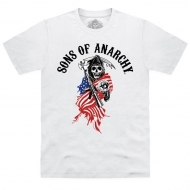 Sons of Anarchy Il y a 5 produits. 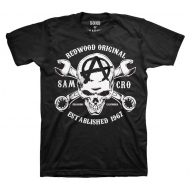 T-Shirt Sons of Anarchy, modèle Redwood Skull. 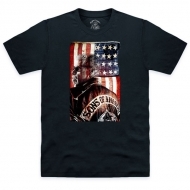 T-Shirt Sons of Anarchy, modèle Samcro Skull.